Another year has officially ended and we are now looking forward to the year ahead. Have you thought about what you want to accomplish this year, or quarter? If you’re like the nearly 50% of Americans making a New Year’s resolution, then you may also join the less than 10% of those who actually achieve those resolutions. With these statistics in mind, turn your resolutions around to conquer your goals this year. Here are some smart and simple tips to keep in mind as you work on your goals this year. The motivational author Napoleon Hill wrote, “Whatever the mind can conceive and believe, it can achieve.” Think back to goals that you’ve had in the past. The ones that you fully believed in and immersed yourself in are probably the ones that you actually conquered. While the ones that were just a thought or where you doubted your abilities are probably the ones that never made it off the ground (or out of your mind). You must believe in your own abilities in order to achieve your goals. So, when carving out your goals be sure to make them realistic and achievable. This makes it more likely that you’ll take action to work on them. While you want to stretch yourself, you also want to set yourself up for success. Next, look at your goals from the past. Were they too small? 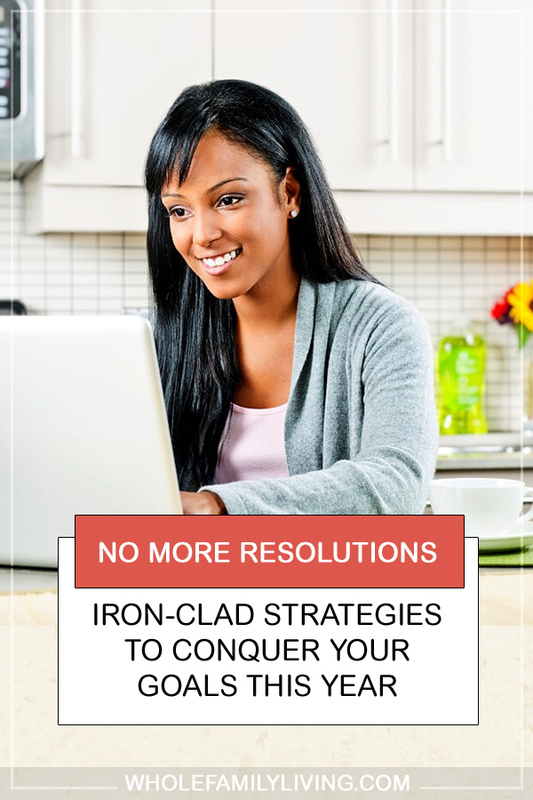 Maybe you need to ramp up your goals this year. Again, being realistic and having faith is the key. As simple as it may sound, this is a surefire way to knock even your biggest, scariest goals out of the park. When something in your mind is put into a concrete, visual or written form it’s no longer just an idea; it becomes a plan. People who write their goals down are much more likely to achieve them. This has been proven by studies over and over again. So put pen to paper and write out or draw out your goals for the year. The format doesn’t matter; the important part is to write down your goals and make a plan for achieving each of them. Seeing your goals written and posted visually in your office, refrigerator, or wherever you’re likely to see it every day is a powerful motivator for you to focus on achieving them. So, believing in your goals and writing them down are the first two steps. 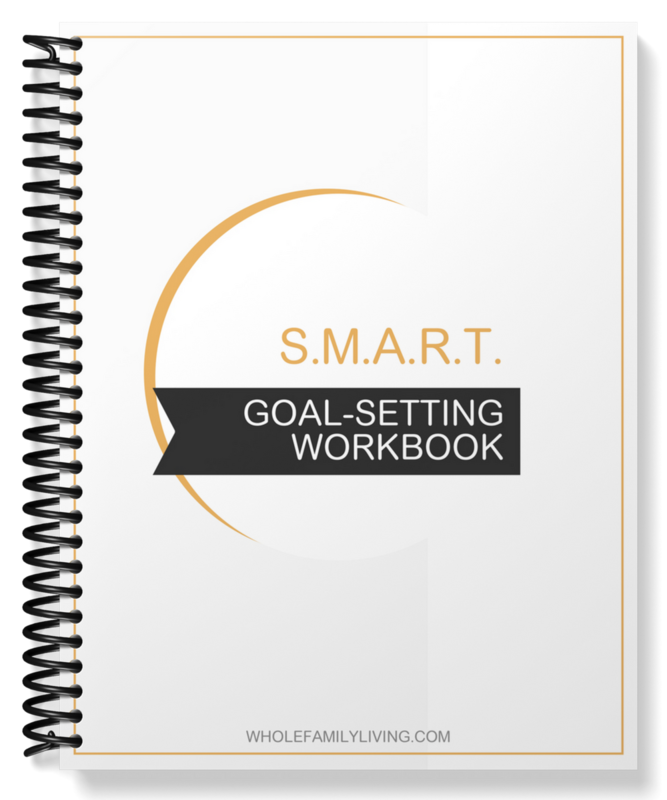 Next, you want to make sure that your goals are developed using a SMART formula. This format ensures that your goals are not just “written” but what you write is likely to actually come into existence for you. S – Be Specific. Spell out the details of what you want to accomplish. M – Measurable. 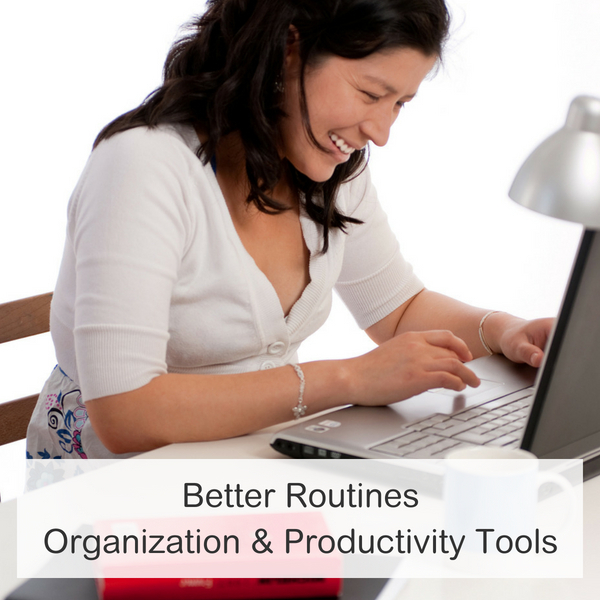 Develop a system to track your progress (and make corrections or adjustments) as you work on your goal. A – Attainable or action-oriented. Ensure that your goal is attainable, and map out the actions you will take to reach the goal. “I will” statements are great for this. R – Realistic. Ensure that you have the resources to meet the goal. T – Time-bound. Set a specific time-frame for working on each step of your goal, and achieving the end goal. This may sound like a lot, but so many people fail when it comes to goal-setting that the points can’t be stressed enough. Most people have great intentions when setting goals, but missing any one of these will set you up for failure and disappointment. Review your goals and be sure they all follow this formula. As you power through your plan for success this year, don’t forget about celebrating, multiple times, along the way. Positive reinforcement goes a long way in propelling you towards your overall goals, so make sure that you’re building in checkpoints along your journey. When you reach a checkpoint, give yourself some sort of reward – even if it’s just a smiley face, a star, a checkmark, or a full on happy dance. Don’t overlook your smaller achievements; recognizing and celebrating them will help you to maintain a steady pace and ultimately reach your larger one. Look at the people around you. Are they on the same track when it comes to goals and lifestyle? Now, I’m not saying that you have to associate with people who share a mirror-image of the things you’re trying to accomplish, but if you’re striving to conquer your goals this year you’ll definitely want to surround yourself with people who can be your support system and motivators. As you work on goals, life keeps moving on. We all start out with the best of intentions, but for various reasons, we may feel overwhelmed, distracted, or discouraged at times. There may even be times when you just feel like quitting or giving up. Having the right people around you who understand your overall mission will help to keep you on track. If you don’t already have this in place, be sure to build a strong network of people who can help to hold you accountable to your own success and celebrate with you along your journey as you reach your goals. Make sure that you keep your goals visible. If you simply write them down and then tuck them away in a binder or drawer, they’ll be of no use to you. Put your goals in a place where you will see them… OFTEN. You may need to have multiple copies of your goals. Do what works for you but do make sure that you see your goal on a daily basis. You must be able to see it to believe it and achieve it; not just conceive it. Making your goal visible will help you to remain focused on what you’re working towards and provide the reminders you need to conquer your goals this year. You may have heard of the anti-resolution movement, choosing a guiding word for the year rather than making a resolution, per se. 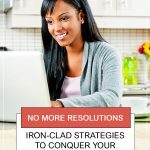 As more people are moving away from setting New Year’s Resolutions, what they are doing is choosing one single word to guide them throughout the 365-day year. Having a guiding word is another way to stay focused on your intentions without setting resolutions that often go out the window before the first quarter of the year is over. Choosing your word may involve envisioning what kind of person you want to become, or the kind of life you want to be living. You’ll draw a clear picture of the features of that person (you) or that lifestyle. Something that can help to facilitate this process is a vision board. The vision board exercise is very powerful as it helps to bring together the various aspects of the life that you desire. Now, I’d love to hear from you. How do you start off each New Year? Do you make resolutions, set goals or intentions, or choose a guiding word? Let me know in the comments.